Cicero, Ill. – This morning, PETA sent a letter to Cook County State’s Attorney Kimberly M. Foxx calling on her office to pursue cruelty-to-animals charges against driver Kyle Husted for viciously whipping a mare named Donna’s Beach well after she’d crossed the finish line in a harness race at Hawthorne Race Course in Cicero on July 26. Husted has been penalized for multiple infractions at racetracks in at least four states. Since 2011, he’s been suspended at least four times and fined at least 30 times for excessive whipping, striking at and interfering with other horses, careless driving, improper conduct toward officials, failure to pay fines in a timely manner, and failure to abide by racing rules, despite having been warned repeatedly. And just four days before his attack on Donna’s Beach, Husted was fined $100 for violating the Minnesota Racing Commission’s whipping rule. 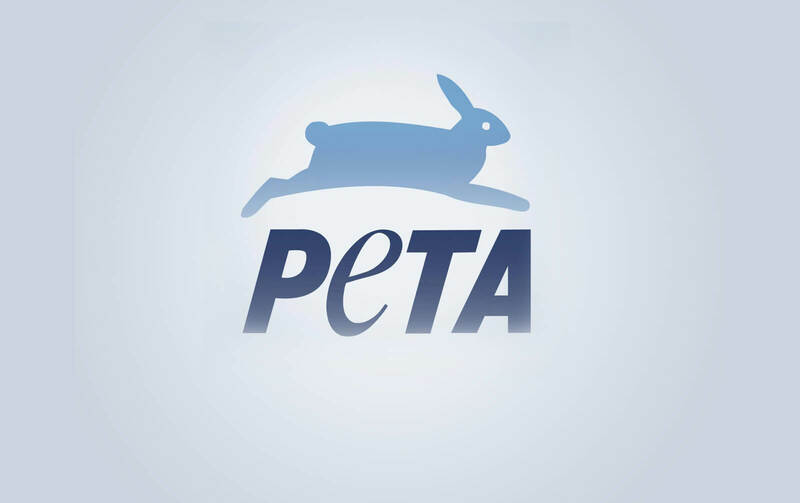 PETA’s motto reads, in part, that “animals are not ours to abuse in any way.” For more information, please visit PETA.org.